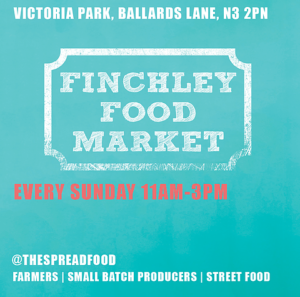 A new weekly farmers market has been launched this month in Victoria Park. 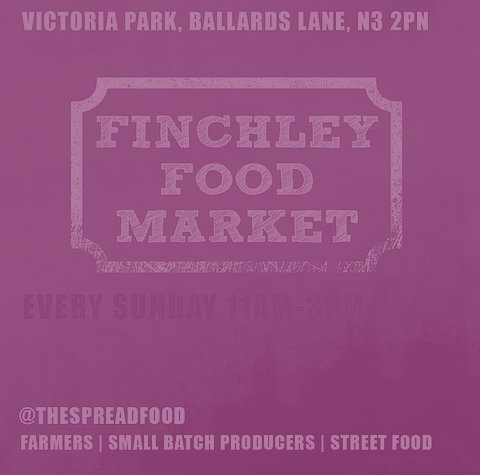 The Spread Finchley features organic farmers, small-batch producers and street food traders every Sunday from 11 am to 3 p.m. The market is located at the northern entrance to the Park, outside the bowls club. Note: The market seems to have closed as of August 4.